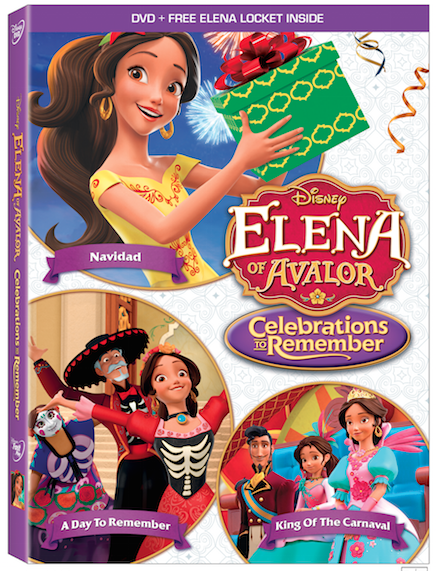 Elena of Avalor: Celebrations to Remember comes to DVD on September 12! HomeElena of Avalor: Celebrations to Remember comes to DVD on September 12! For all you Disney Junior and Disney Channel Fans it is time to get the holidays rolling with all kinds of Celebrations as we welcome one of our favorite Television Princesses Elena back to DVD for you to enjoy over and over and over in those car rides to daycare, sitting at home, or just to get your Elena fix! 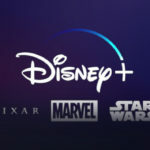 Voice Cast: Aimee Carrero (Freeform’s “Young & Hungry”) as Princess Elena; Jenna Ortega (Disney Channel’s “Stuck in the Middle”) as Princess Isabel; Chris Parnell (“Sofia the First”) as Migs; Yvette Nicole Brown (“Community”) as Luna; Carlos Alazraqui(Disney Pixar’s “Inside Out”) as Skylar; Emiliano Díez ( “George Lopez”) as Francisco; Julia Vera (ABC’s “General Hospital”) as Luisa; Christian Lanz (“Teenage Mutant Ninja Turtles”) as Chancellor Esteban; Jillian Rose Reed (“Awkward”) as Naomi; Joseph Haro (“Awkward”) as Mateo; Jorge Diaz (“The 33”) as Gabe; Keith Ferguson (Disney Pixar’s “Inside Out”) as Zuzo; Joe Nunez(“Jake and the Never Land Pirates”) as Armando and Jane Fonda (“Grace and Frankie”) as Shuriki.